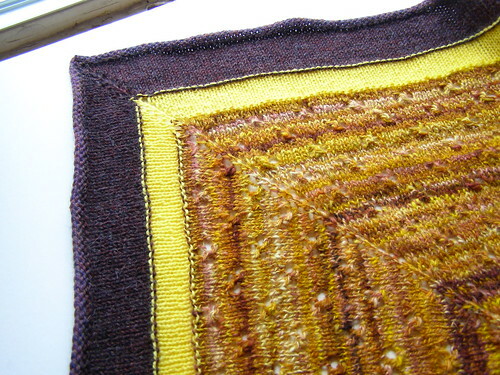 A small square blanket worked from the inside out, with a bit of lace, several colors, and a lot of handspun goodness. Please note: this pattern is charted, but not written out. on ravelry here. 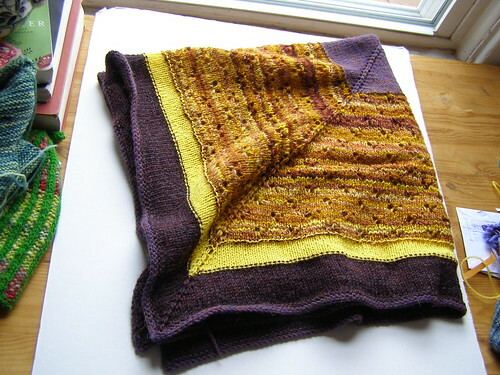 this pattern is also available with other designs in the mixed knits ebook. 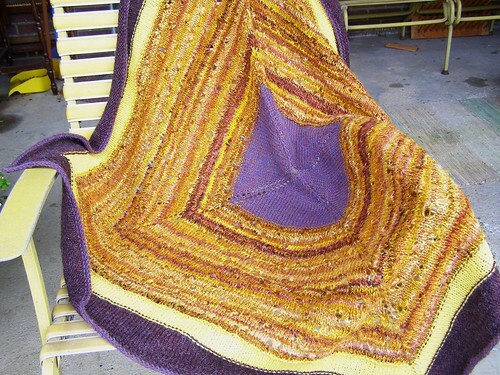 This entry was posted in cosyknitsliterally, handspun, knitting, patterns, spinning by cosymakes. Bookmark the permalink.